Well loved starter home ready for its new owners to make it a great investment or home of their own. 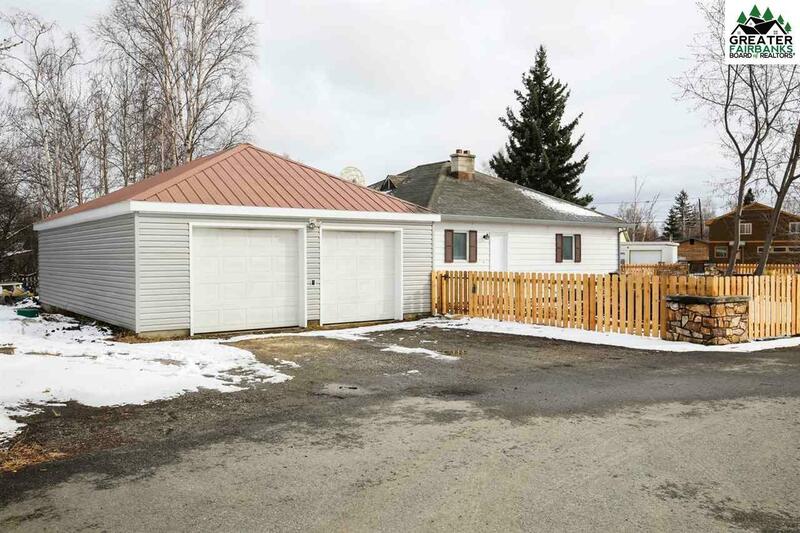 This large 3 bedroom 3 car garage home is centrally located right behind Monroe Catholic Schools, and sits on large fenced corner city lot, and right next to the Slough and boasts privacy and convenience. 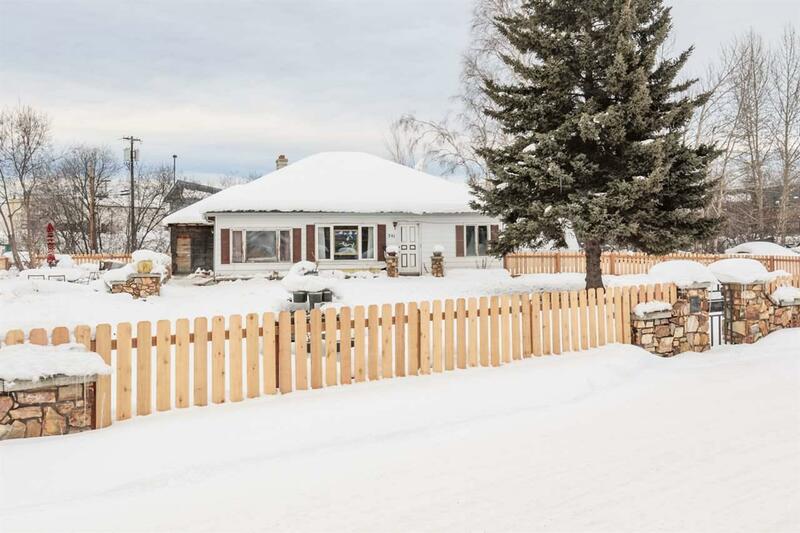 This home features two entrances with arctic entries, 2 living spaces, an office downstairs (currently being used as a bedroom, but no egress window), tons of storage, beautiful built in shelves and drawers, and a Blaze King wood stove. 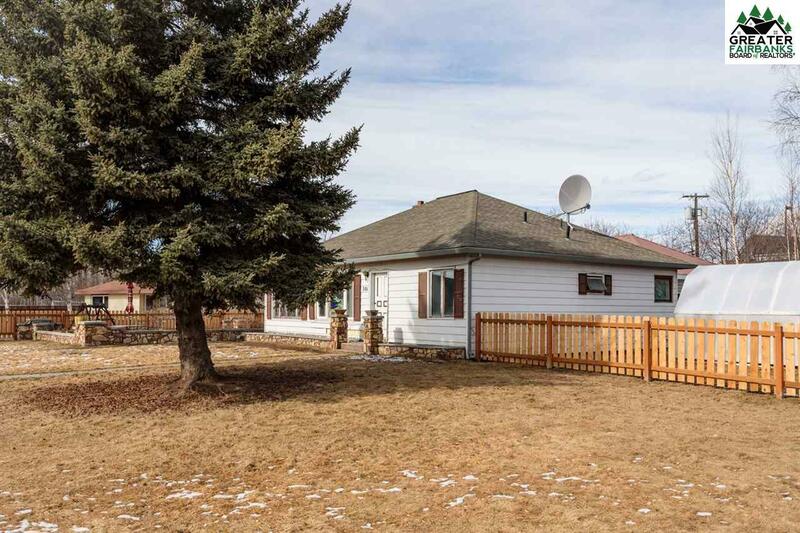 This home could use some work, however this home is fully live-able. Priced just above assessed value, and at this price, is being sold as-is. 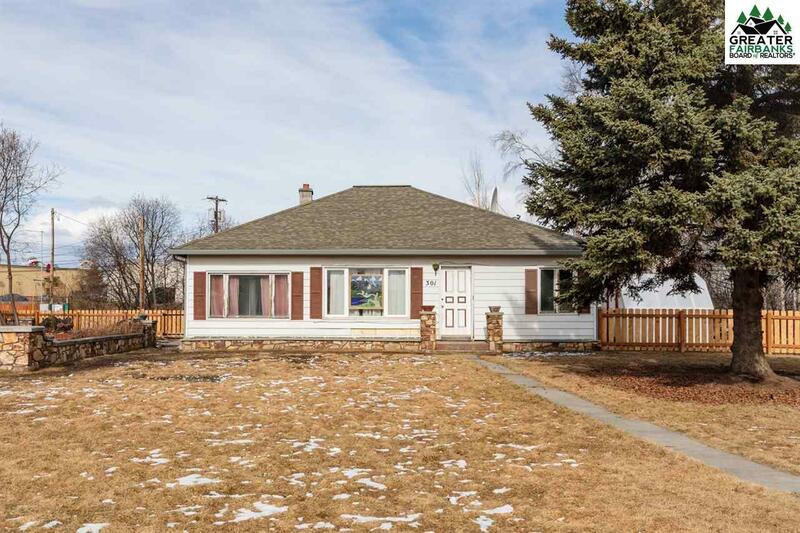 This home will most likely require cash or mini-construction loan. Listing provided courtesy of Jen Majors of Exp Realty, Llc.